"QR-Patrol PRO: A cost effective cloud-based platform for delivering the highest level of security, supervision and management for security companies utilizing Push-to-Talk and Internet of Things technologies." The wide acceptance and the establishment in the market of QR-Patrol, an online real time guard monitoring system tailormade for the physical security industry, as well as for companies and organizations that operate through lone-workers with a presence in more than 40 countries, paved the way for planning the development of its successor coming under the name of QR-Patrol PRO. Lessons learned and the know-how gained from the overall implementation so far, as well as the continuous developments in technology and trends, helped shape up the expectations of what shall be incorporated on the new product. The application was considered groundbreaking by the EU and with high potential. As a result, the development and implementation of the new product has received a grant under Horizon 2020, that will ensure that all the necessary sources are available in in order to not only keep innovating, but to make sure that it can be commercialized successfully. As the adoption of wearable devices is growing at a rapid pace, implementation team has established a roadmap on how to take advantage of the many potentials that these devices have to offer in order to ensure guards safety and health condition. Technologies developed are expected to have a great impact on the lone worker’s industry. As a result, we expect a great productivity enhancement on the companies acquiring the service. Time saved by automating the various processes needed, in order for a security company to conduct its business, can be invested in other projects that will help operate in a more efficient manner. Furthermore, to better assist guards co-operate with each other during patrols as well as with the managers in control, among others the new product will offer a PTT (Push-To-Talk) function to provide secure group communication over IP. 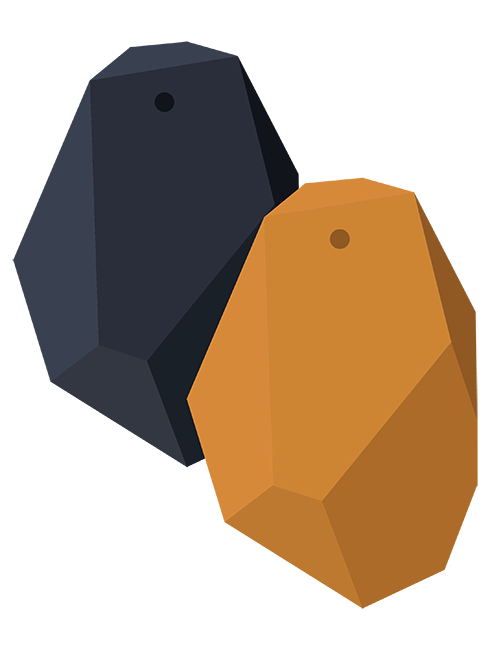 Beacons let you scan checkpoints from distance and send alerts in a new automated way! QR-Patrol PRO is the only system at the moment using a triple play technology regarding assignment of checkpoints. Increasing the performance of QR-Patrol system, QR-Patrol PRO allows the use of smart beacon devices in order to scan checkpoints and accomplish guard tours in terms of ease and efficiency. 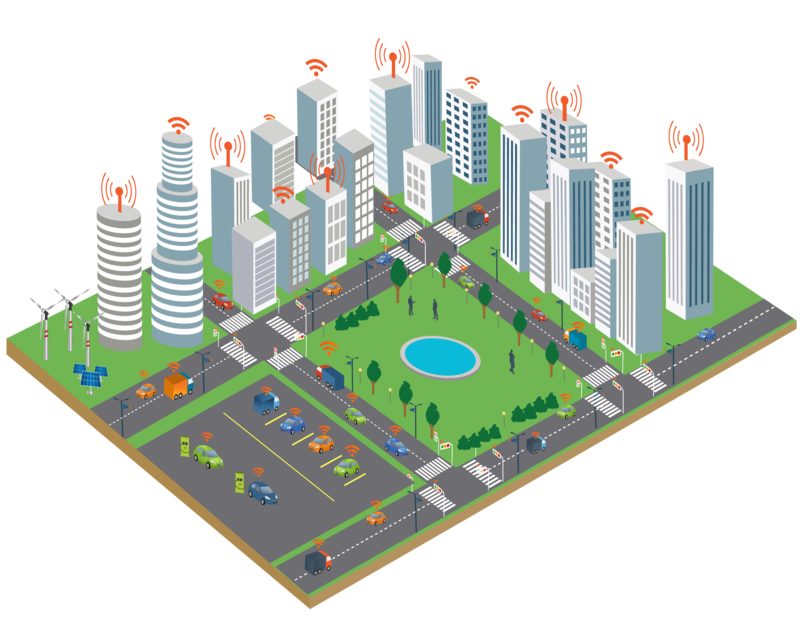 Beacon devices are small and inexpensive devices that enable accurate location within a specific range. It means that beacon checkpoints can now be placed on assets and buildings. 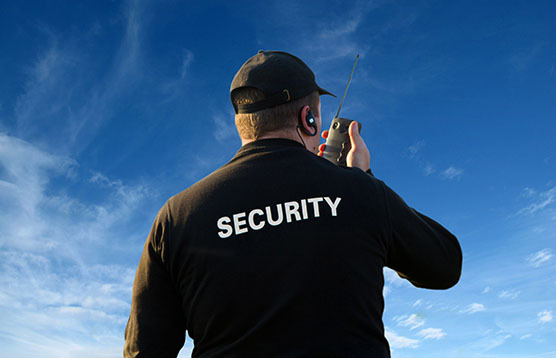 The security guard operating a scheduled guard tour can simply choose to scan beacon devices and send alerts and incidents within beacon’s range! 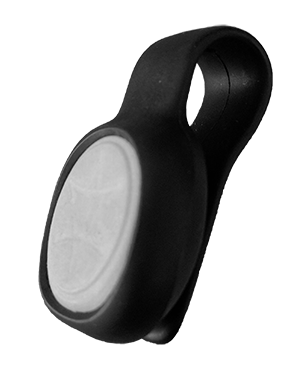 There is no need to be right in front of the NFC or QR-code tag, meaning better management and elimination of injury-risk due to misplaced checkpoints. Now, you can ensure your Guards' safety and health status by using the Man Down functionality of QR-Patrol PRO! Guards and Lone Workers that need to perform patrols by themselves, without any close or direct supervision, don't have to worry anymore! Using Man Down functionality, the Monitoring Center can be alerted of any urgent situation, even if the Guards won't have the chance, the capability and/or the time to send out a S.O.S. event! In more detail, Man Down Events are created automatically, once your wearable's device sensors (senson clip placed on security guards' uniform) detect a vertical movement in space or an extreme acceleration in any direction. Push to Talk improves work communication and efficiency! 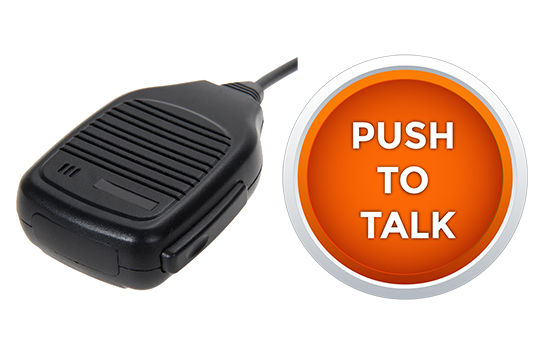 Push to Talk improves work communication and efficiency, reducing communication costs and minimizing communication deteriorations. The workers can carry only one device and thus save the cost of purchasing traditional Walkie-Talkie devices and use only their smartphone for all of their working tasks. Benchmarking your company's performance with QR-Patrol PRO. Internet of Things is evolving rapidly and it is estimated that there will be a huge growth in the next years. QR-Patrol PRO, following the market trends and offering the best guard tour solution available worldwide is constantly focusing on providing reliable guard tour monitoring and management for companies and organizations utilizing internet of things and wearables in physical security field. Beacon devices, man down functionality and push to talk notifications are some of the core features of our system, mastering innovation and IoT incorporation.